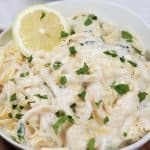 This list of Delicious Easy Pressure Cooker 4th of July Recipes will help you plan a very successful party for your Fourth of July Picnic festivities. Food, Fireworks and Fun are the three words associated with the 4th of July. 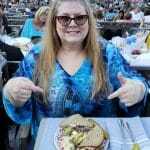 A great picnic with great food and then a Firework show. Let’s make menu planning for the Fourth of July as easy as possible, so that you can spend the time with your friends, rather that in the kitchen. 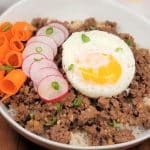 Many of these recipes can be made and/or prepped the day or day(s) before. Instant Pot is the #1 best selling Pressure Cooker on Amazon. It is nothing like the old Stove Top Pressure Cookers. The Instant Pot is safe and easy to use. 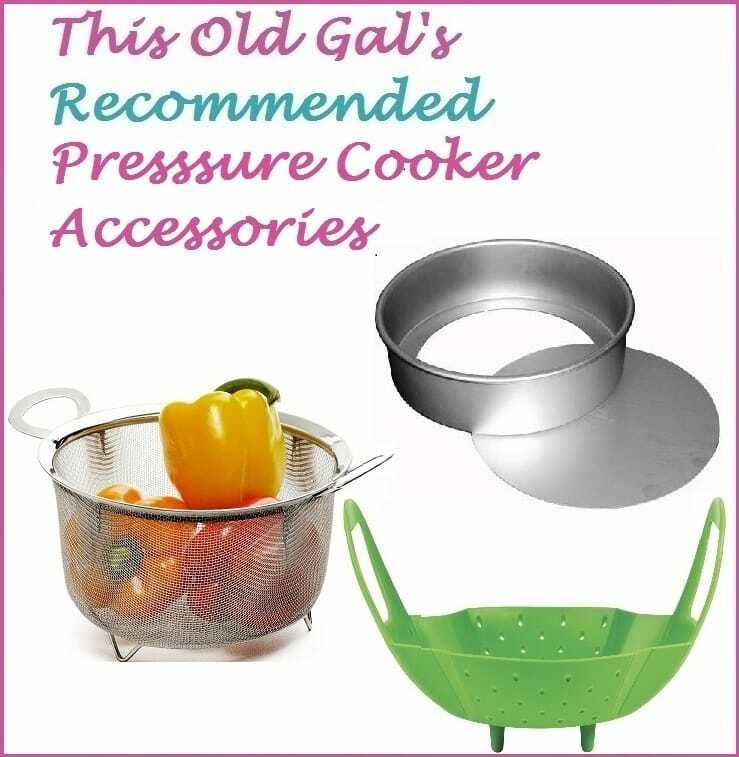 The Gowise Pressure Cooker and the Power Pressure Cooker, are also popular Multi-cookers. 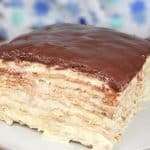 These recipes can be made in any brand of Pressure Cooker. 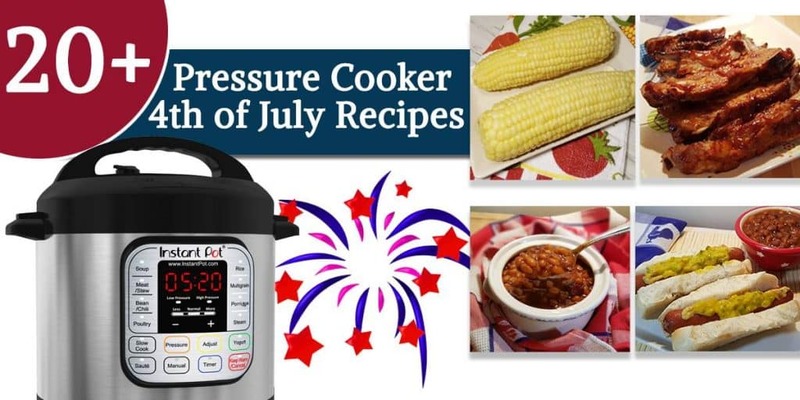 Here are the Easy Pressure Cooker 4th of July Recipes that I have handpicked for you to ensure a relaxing and fun day. 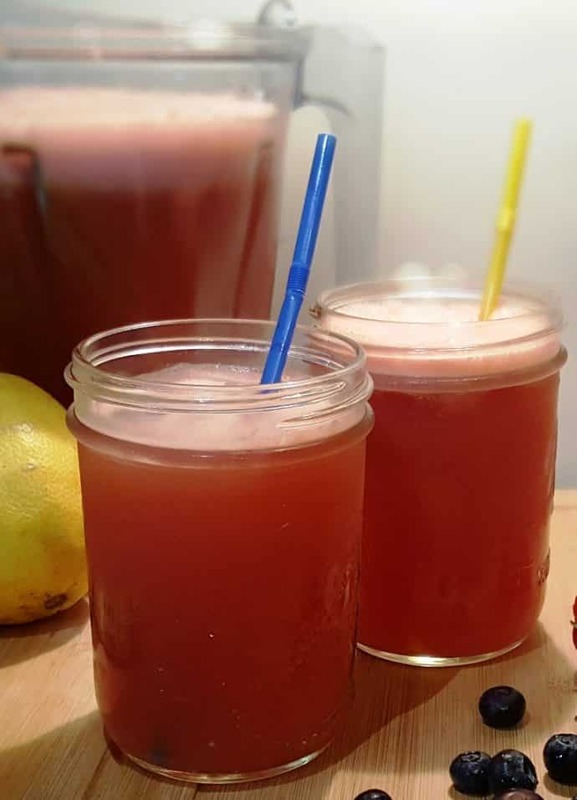 This Vitamix Watermelon Lemonade, is truly refreshing and can be made the day before, or, can be made to order on the day of your Picnic. 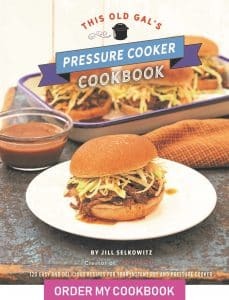 It is not a Pressure Cooker recipe, however, you will need some cool refreshments. 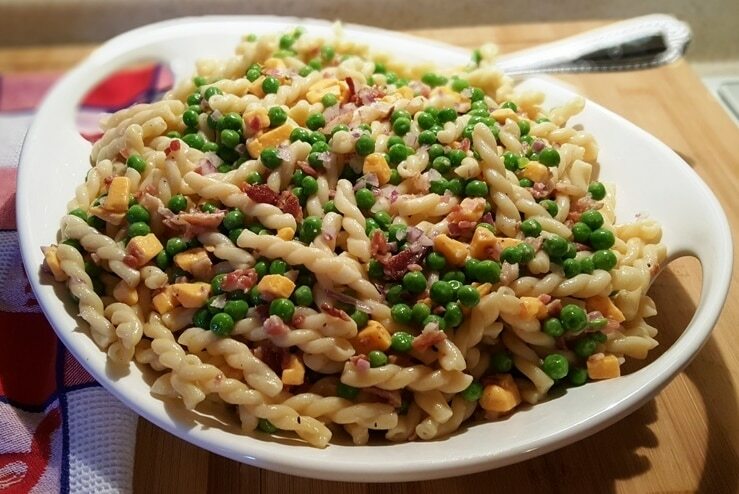 Crispy bacon, sharp cheddar cheese and homemade dressing make this Pressure Cooker Pasta Cheese Peas Summer Salad a fresh and summery pasta salad option. Studded with green peas and Crumbled Bacon, this Salad makes a nice presentation. This can be made in advance! Vegetarians, try chopping up some Smoked Almonds, in lieu of the Bacon. What is a Picnic without Potato Salad? 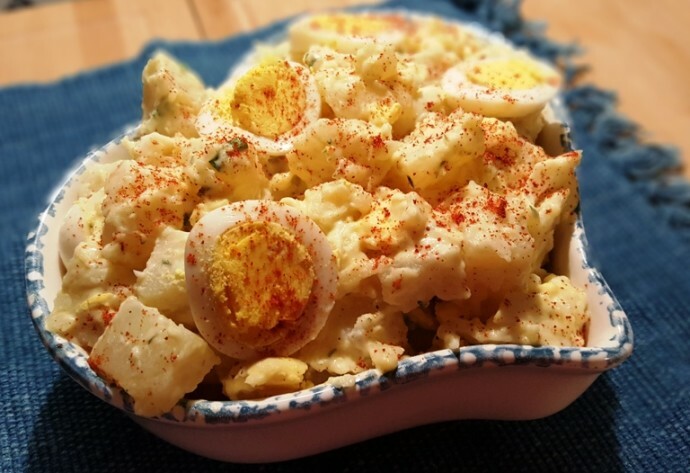 This Pressure Cooker Summer Picnic Potato Salad is one of the most popular Potato Salads among the Pressure Cooking community. 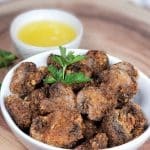 It is a quick and easy process and sure to please even the most finicky of eaters. Try the new method for cooking Hard Boiled Eggs in this recipe. 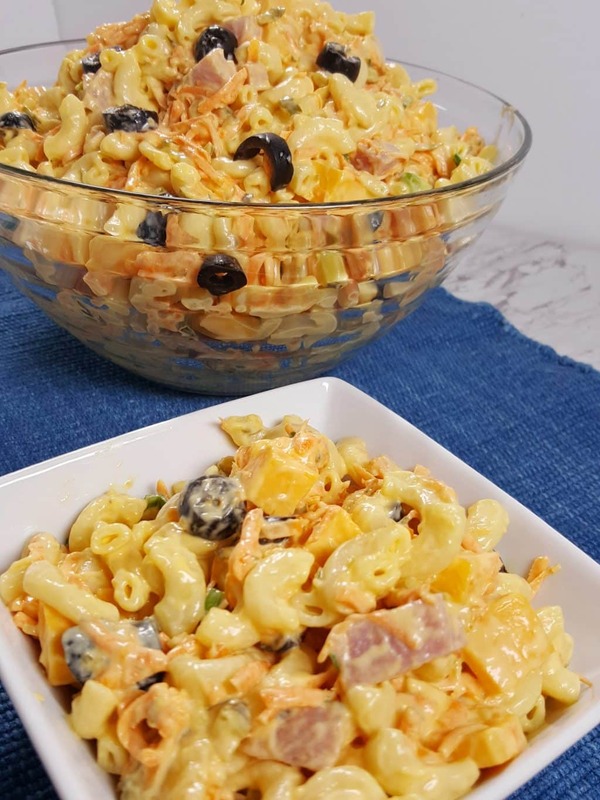 This Pressure Cooker Best Macaroni Salad Recipe is perfect for picnics. It’s flavorful, easy to make and ready for the fridge in under 15 minutes! 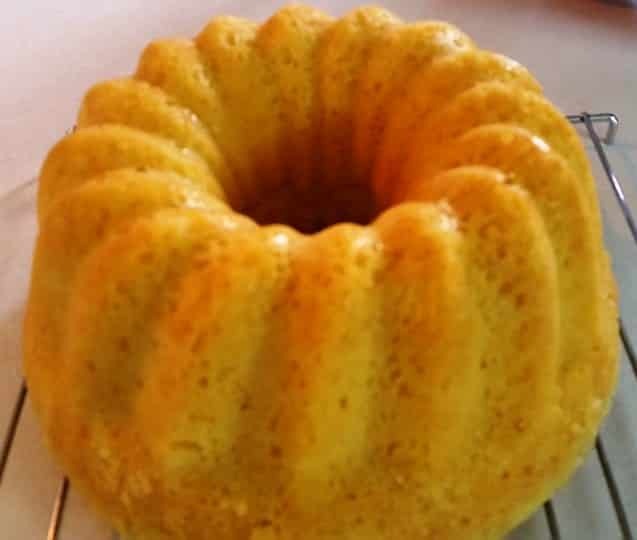 This Pressure Cooker Holiday Corny Cornbread, submitted by one of my wonderful readers Judy Facine, is made with real ingredients and cooks right in the Pressure Cooker. No need to turn on the oven. Mix up the ingredients the day before and bake in the morning, if you like.